We at, Silverline Metal Engineering Private Limited are engaged in manufacturing, trading, supplying and exporting Machined Components around the world. 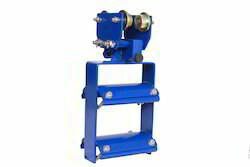 Our firm manufactures these products from good raw materials sourced from leading vendors in the market. These products are given extraordinary features, such as powerful body and portability. The product listed under this category is Machine Component. We are a trustworthy organization in offering a wide gamut of Double Decker Trolley. 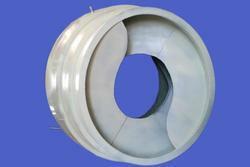 We are a trustworthy organization in offering a wide gamut of Rotating Drum Spirals.